I know, I know, it’s been FOREVER since I’ve blogged- but this time I thought I’d do something special and share about half of the images from this client gallery. 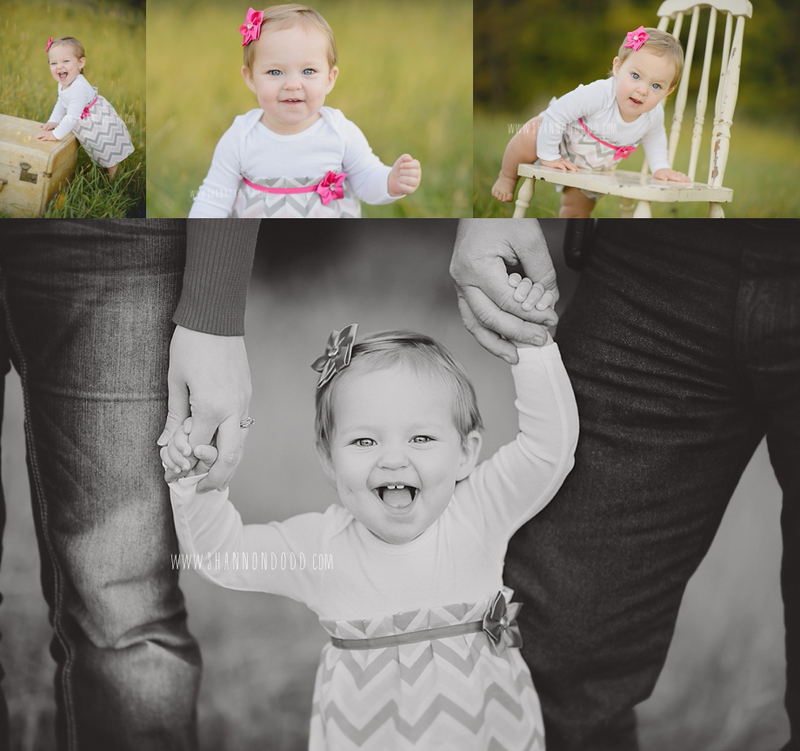 WELL… little Miss D is now ONE and I had a wonderful evening photographing her again! She has grown into just the most adorable little lady with those same adorable DIMPLES (which I already knew) but a few things I didn’t know- she now walks, talks, knows a bunch of animal noises, likes to smell flowers, is very adventurous and also has about a million different adorable expressions too! 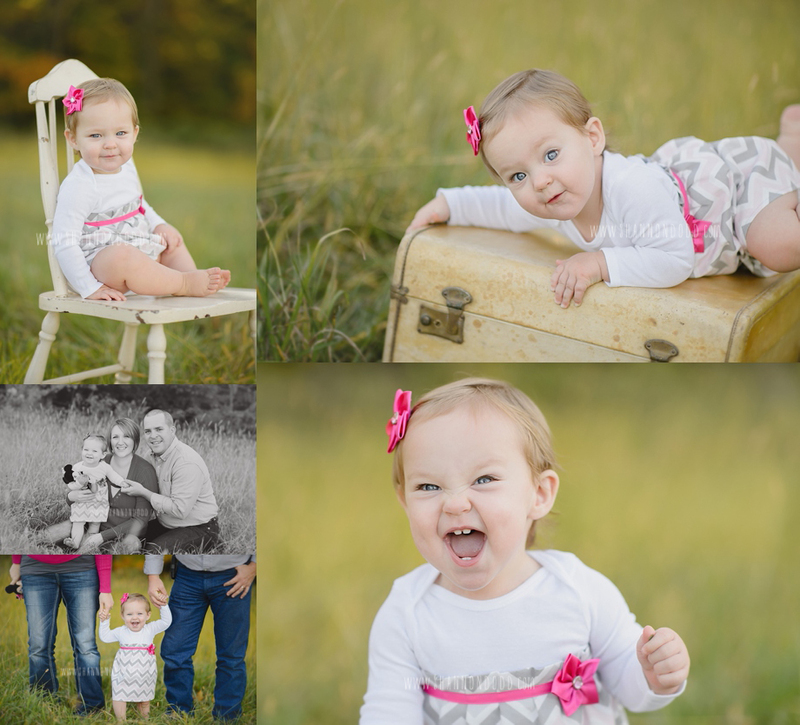 I can’t thank this family enough for the honor of photographing these milestones in their life. 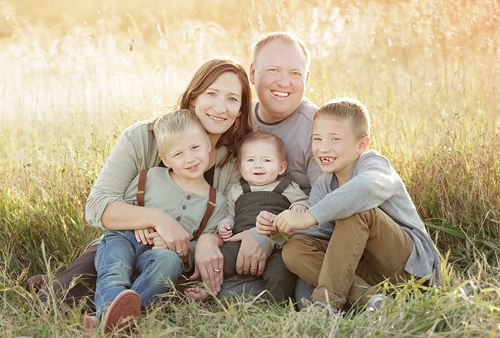 It is my hope that they will be able to look back through their maternity, birth, newborn and now one year old photos and really have a GOOD understanding and clear memory of what this time has been like for their family!